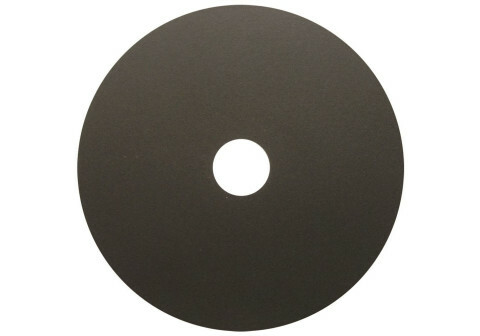 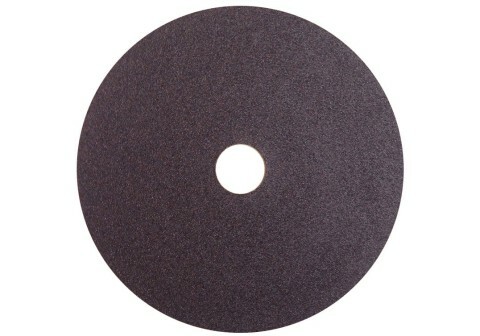 High-precision cutting wheels & Discs, non-reinforced , resin bonded . 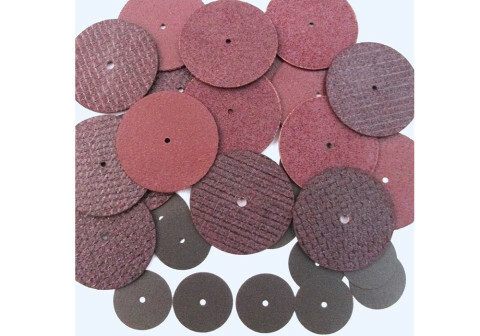 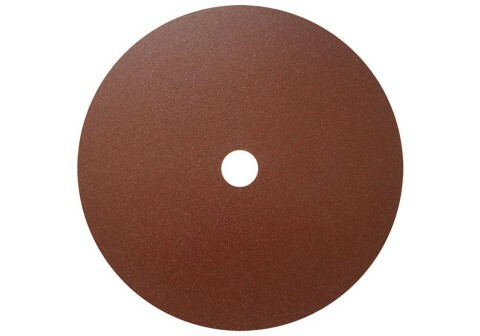 Use with Precision Abrasive Cutter . 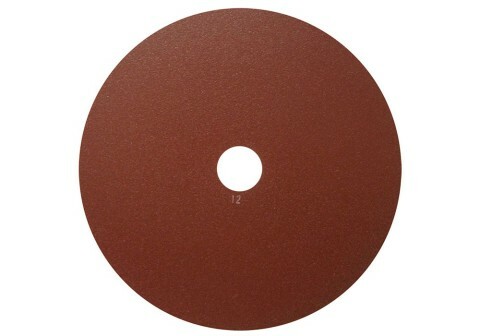 Used for precise and deformation-free cutting of “Metals, Ceramics, Electronic Components, Crystals, Composites, Biomaterials, Sintered Carbides, Minerals, etc. 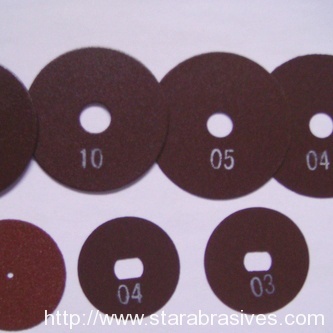 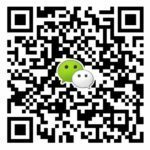 Metallography Cutting wheels for Metallographic analysis and high hardness metal cutting, samples preparation for Spectroscopy , , Suit for Struers , Buehler,Presi,Metkon Abrasives cutter machine. 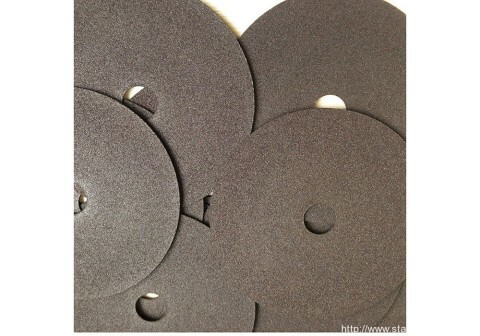 Application: Corrugated roller, fauntin pen nib,stainless steel tube,screw,carbon brush,mandril,guide rail ,Non-Reinforced Cutting Wheels for precision purpose .